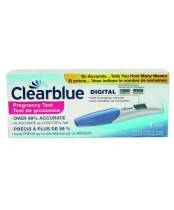 Clearblue is the world's leading brand in home pregnancy and fertility testing. 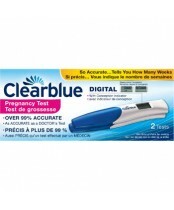 Consumers trust the Clearblue brand because it delivers the accurate information they want. 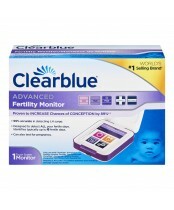 The Clearblue product range is built on a strong foundation of peer-reviewed science and consumer understanding. 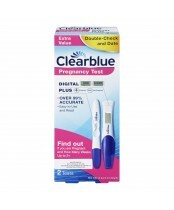 Clearblue products are also trusted and recommended by doctors, many of whom recognize that Clearblue is supported by 25 years of expertise, quality, and innovation in consumer diagnostics.